NA LEO PILIMEHANA, which means the voices blending together in warmth, are the most popular, award winning and biggest selling female Hawaiian group in the World. 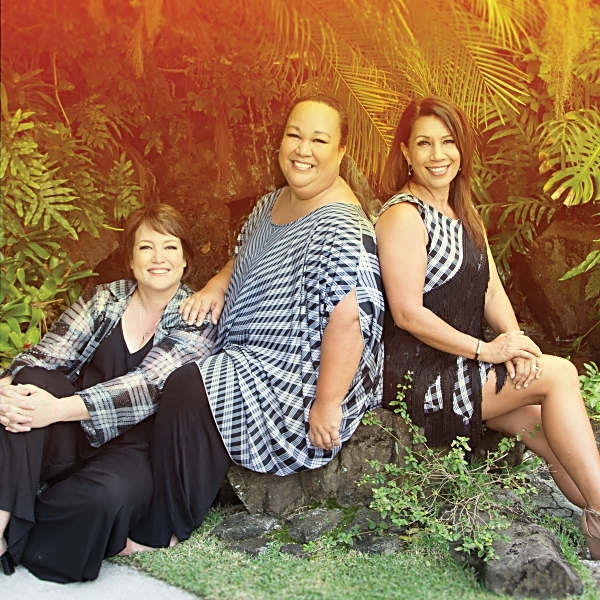 Na Leo consists of three childhood friends, Nalani Choy, Lehua Kalima and Angela Morales. 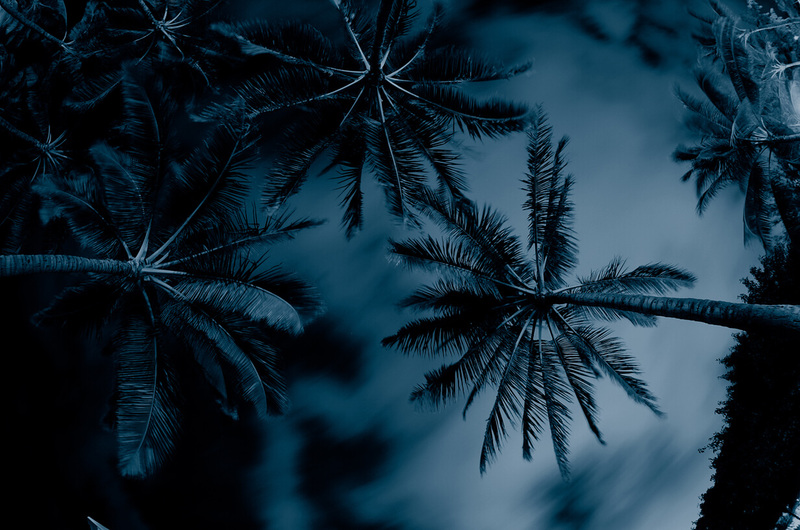 Na Leo has won the most Hoku Awards of any Hawaiian music group, becoming the most recognized music group from the islands, with styles ranging from Hawaiian contemporary to pop ballads. Over the course of their career, Na Leo has released 23 CDs and have been in the top 20 AC charts nationally. The Hawaii Academy of Recording Arts has recognized Na Leo with (22) Hoku Awards, including Song of Year four times, Flying With Angels, Rest Of Your Life, Saving Forever and their international hit, I Miss You Hawaii. Share the holiday season with Na Leo for their first Hawaii holiday concert in over ten years. A $5.00 theatre restoration fee and convenience fees are applied to all ticket purchases. In addition, other fees may apply. The least expensive way to purchase tickets is online.